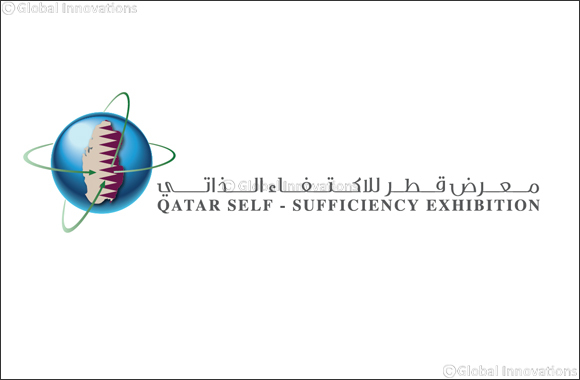 Kuwait – 16 October 2017: Thanks to the bold and visionary leadership of His Highness Sheikh Tamim bin Hamad Al Thani, Emir of the State of Qatar, on the importance of Self Sufficiency - which is one of the top priorities in the state’s strategies - the inaugural Qatar Self Sufficiency Exhibition, a first-of-its kind exhibition, will be held from 21 to 23 January 2018 at Doha Exhibition and Convention Centre. The ground-breaking Qatar Self Sufficiency Exhibition 2018, will provide industry heavyweights, production line manufacturers, and decision makers from Kuwait and the word the perfect platform to demonstrate how they are helping to shape Qatar’s future. It will also bring together the who’s who of the industrial landscape from Qatar and the world under one roof. “The exhibition idea emanates from the bold vision of His Highness Sheikh Tamim bin Hamad Al Thani, the Emir of Qatar, to diversify the economy and the importance of self-sufficiency. Therefore, we look forward to the participation of Kuwaiti investors looking to be part of the Qatari market,” said Abdulrahman Saleh Al Obaidly, Chairman of HiSky for Tourism and Exhibitions, organisers of the Qatar Self Sufficiency Exhibition 2018.